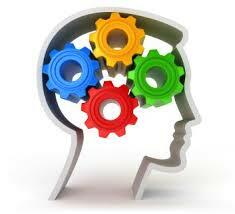 General purpose of this article is to Define and Discuss on Website Psychology. Website proprietors ought to masters of many “trades” which intersect a number of disciplines. No matter what specific skills they’ve, the ability to understand people and what makes them behave in the way they do is an essential undercurrent for building web site traffic and ultimately sales. The psychology associated with a website like Amazon is complex and multi-layered. In essence it involves finding out wherever possible about the visitor or customer then utilising that information to market products that fit their particular selection profile.